Ruckus Networks, an ARRIS company, has welcomed Eric Law as vice president of EMEA sales. In this role, he will be responsible for leading marketing, sales, and operations throughout the region. "Eric is a highly-regarded industry leader who strategically supports partner, enterprise and channel communities to drive business success," says Bart Giordano, senior vice president, worldwide sales. 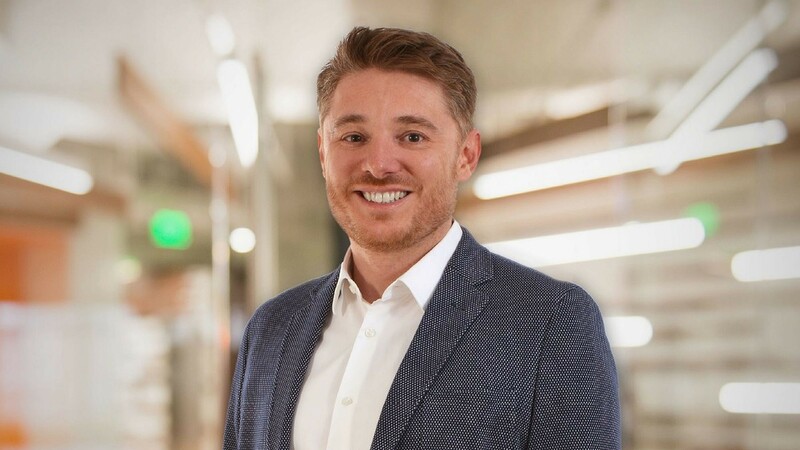 "We’re confident that Eric will help grow our existing efforts in EMEA, and we’re excited to welcome him to the Ruckus pack." Law previously spent more than 17 years with Cisco, driving results and scaling the business in enterprise and channel leadership positions. He later joined Purple to lead its worldwide sales operations. He grew the business from the ground up and defined the company’s go-to-market strategy, including proving the impact of a SaaS business model. Law will aim to leverage his background to bring strategic growth opportunities to customers, partners and the company. He will also extend Ruckus Networks’ presence in vertical markets. "I was first attracted to Ruckus because of its partner loyalty and passion; it was unlike anything I’d seen before," says Law. "The quality of its people is unmatched, both in their perseverance and in their hunger to achieve results. The technology is exceptional and speaks for itself. I see tremendous growth opportunities for us in EMEA." For more information, visit www.ruckuswireless.com. You can also follow Ruckus Networks on Facebook, Twitter or on Instagram.